It FINALLY feels like spring in the greater Georgian Bay region… and I think, as I type this, that I’m going to regret that comment tomorrow. March Break typically kicks off spring contest season in the region, with the softer conditions and big crowds both working in competitors, and organizer’s favour. The Horseshoe Open brought out a solid crowd of amateur and pro skiers and snowboarders to Horseshoe Resort this Saturday and Sunday. 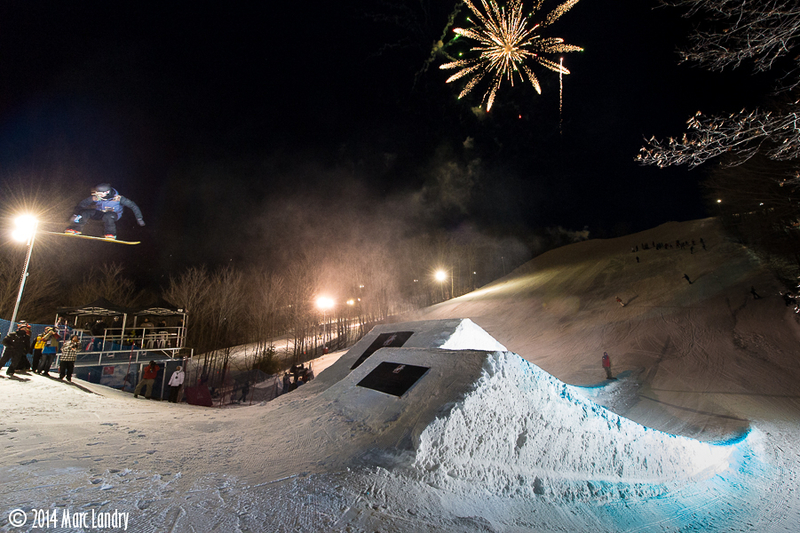 Saturday’s night big air final was a blast – with fireworks adding to the big show atmosphere. 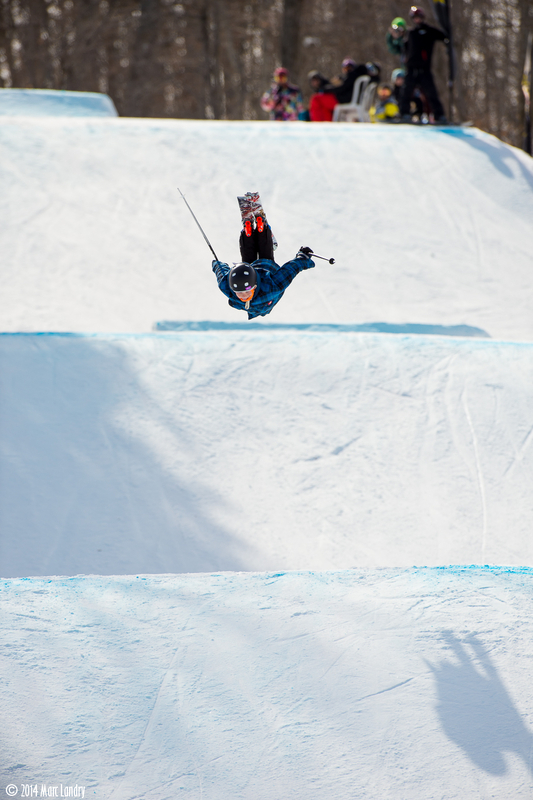 Sunday’s fans were treated to another great show as the slopestyle event went down. As a testament to the Horseshoe Open’s street cred, former winner and recent Sochi gold medalist Dara Howell made an appearance Sunday. Howell signed autographs for a long lineup of fans and later gave out the classic Horseshoe medals during the awards ceremony. It was awesome to the see clear path from contests like the Horseshoe Open to the top of the Olympic podium. The event also featured a host of guest DJ’s, and live bands including Anna Cyzon, Rebel Emergency, Hollorado. For more information on the event and complete results visit the Horseshoe Open website here. For more photos from the event, check out photographer Marc Landry’s website here.